KRAD - Releasing New Single | VKH Press – J-Rock & Visual Kei Coverage Worldwide! 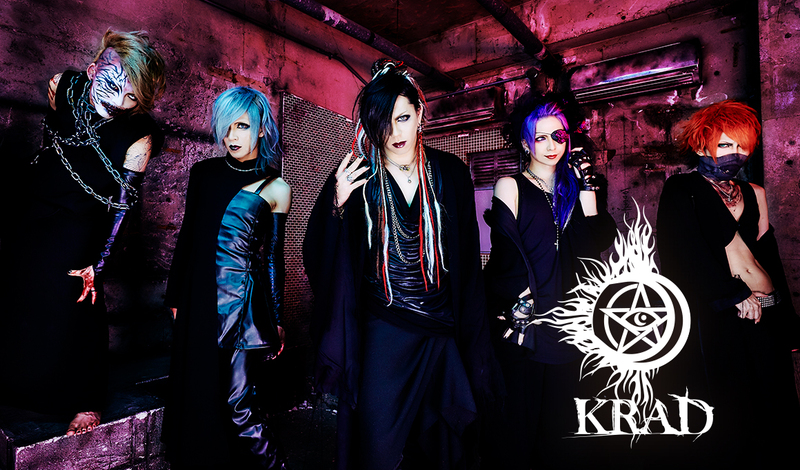 KRAD has announced the wonderful news that they will be releasing a new single! This new single is titled abyss and will be released on April 4th, 2018. abyss will come in two types, Limited Edition and Regular Edition.